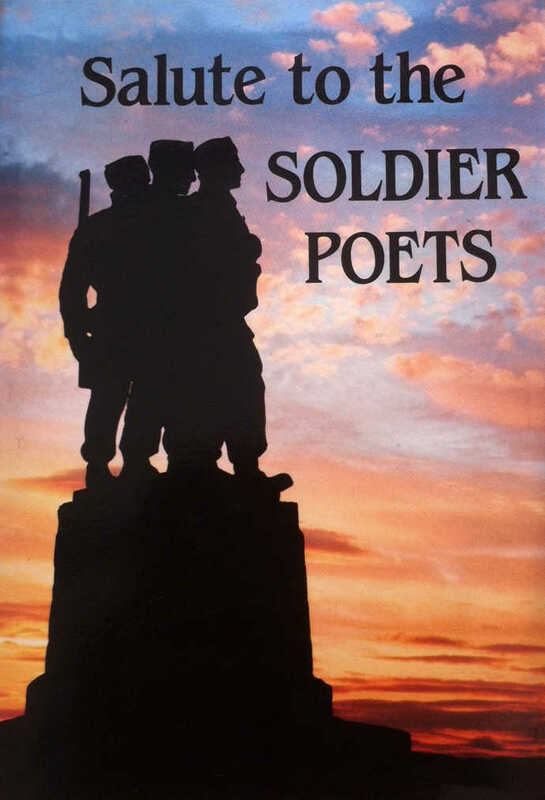 For full details, and to purchase signed copies of available books, please go to Shop. 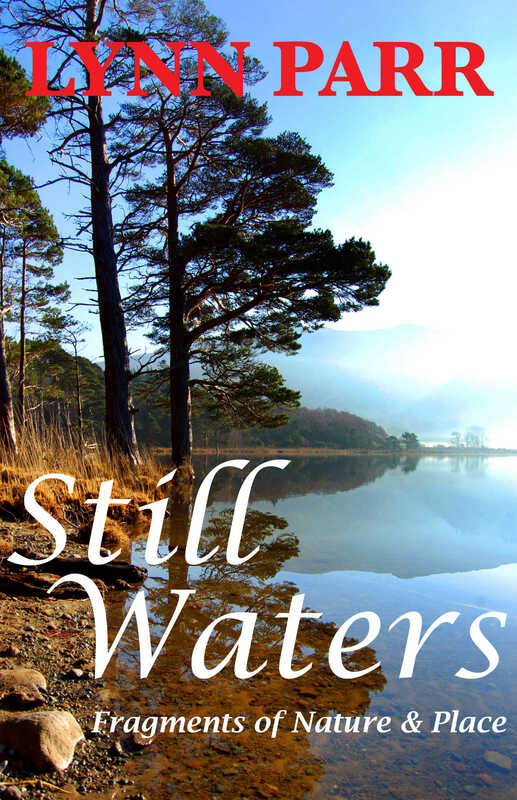 Still Waters: Fragments of Nature & Place Essays ranging from the amazing alien that is lichen to being a child worker in Devon's Klondike. 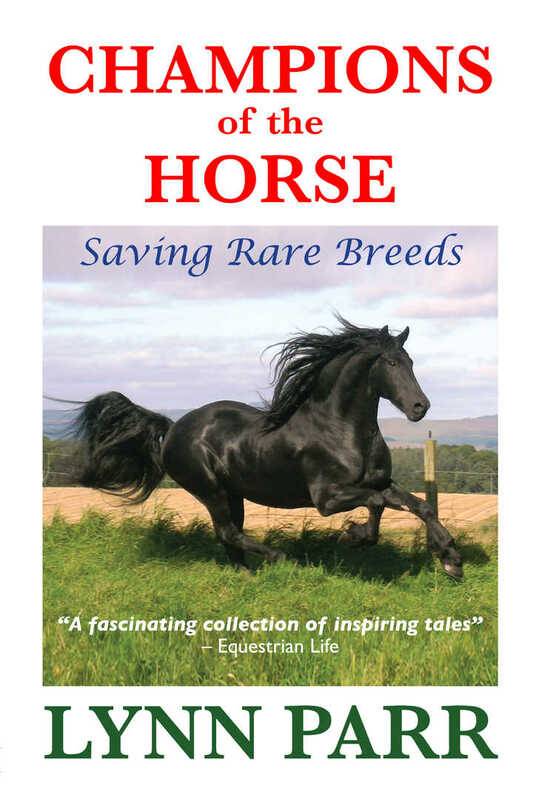 Champions of the Horse: Saving Rare Breeds True stories of how some horse breeds have been saved from extinction. 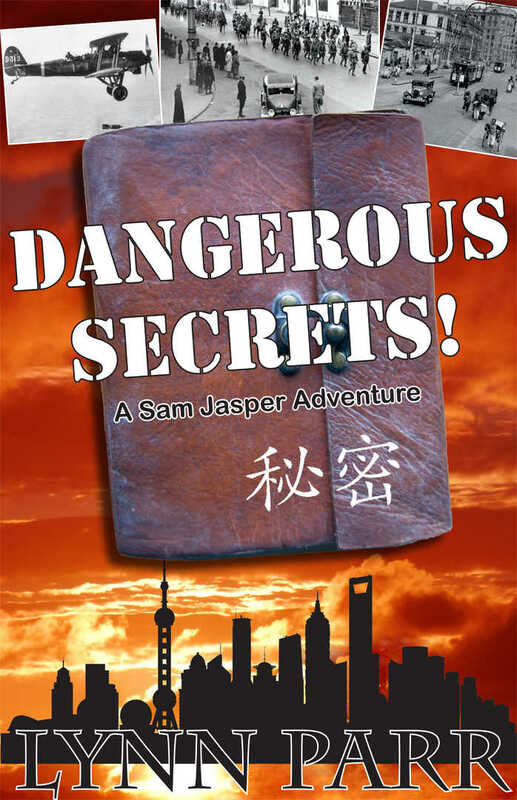 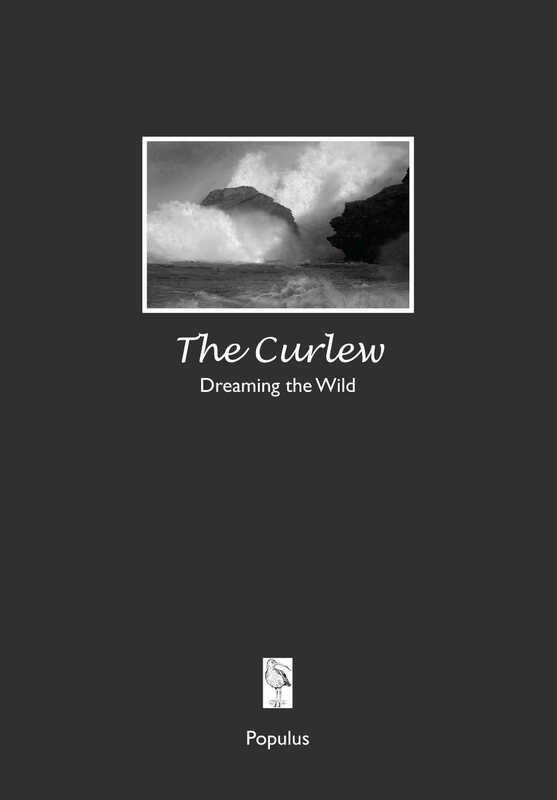 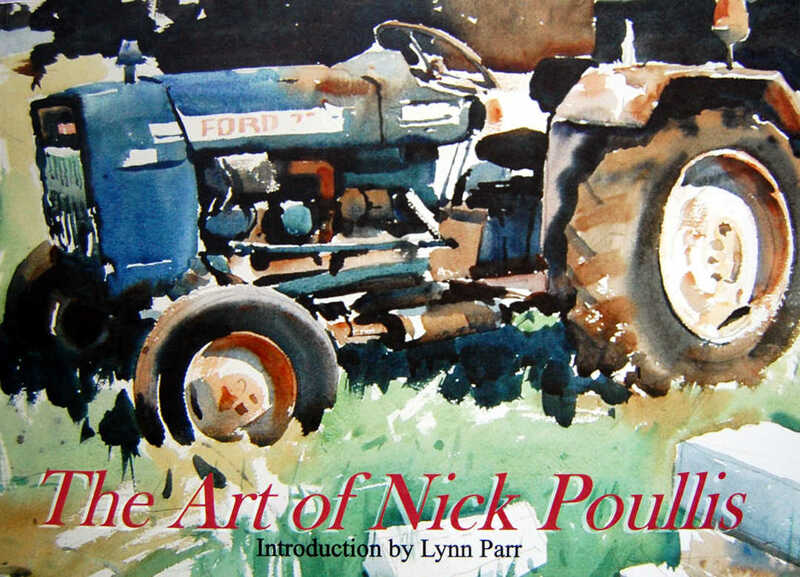 Published by Southwind Books. 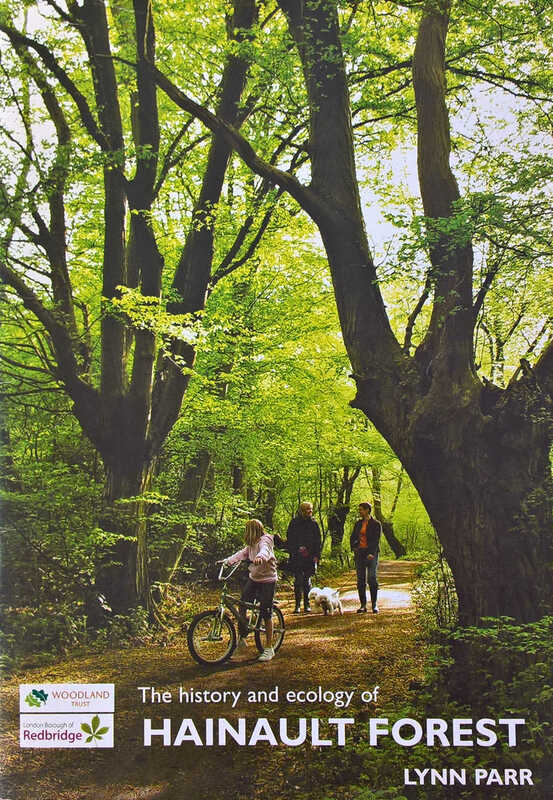 The History & Ecology of Hainault Forest Published by The Woodland Trust to commemorate the centenary of Hainault Forest. 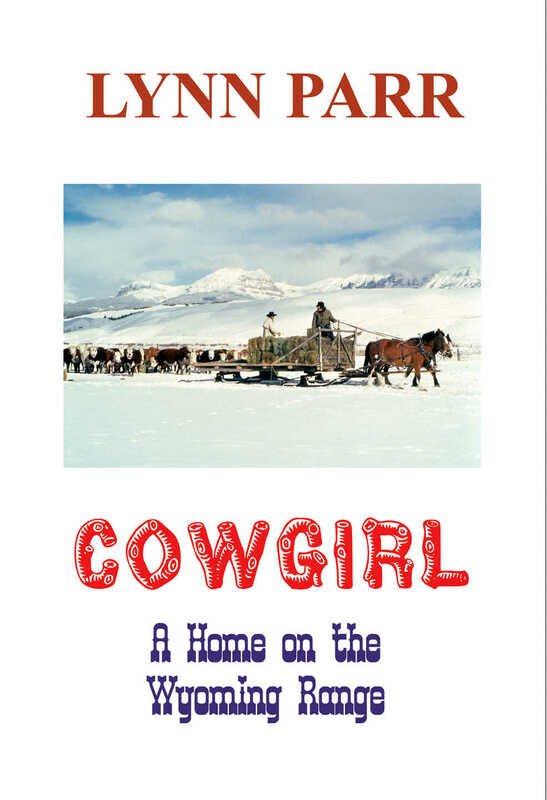 Cowgirl: A Home on the Wyoming Range True story of the author's years as a cowboy's wife – and the history of the Wild West. 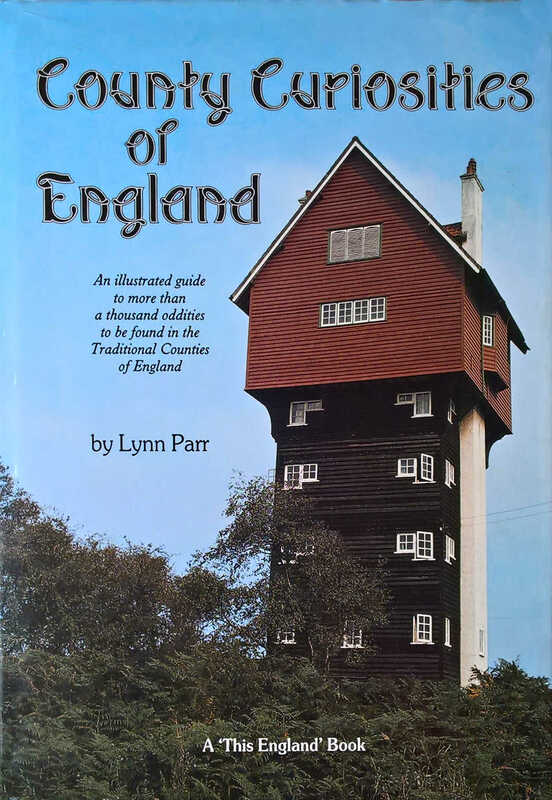 County Curiosities of England Unusual historical relics around the English counties. 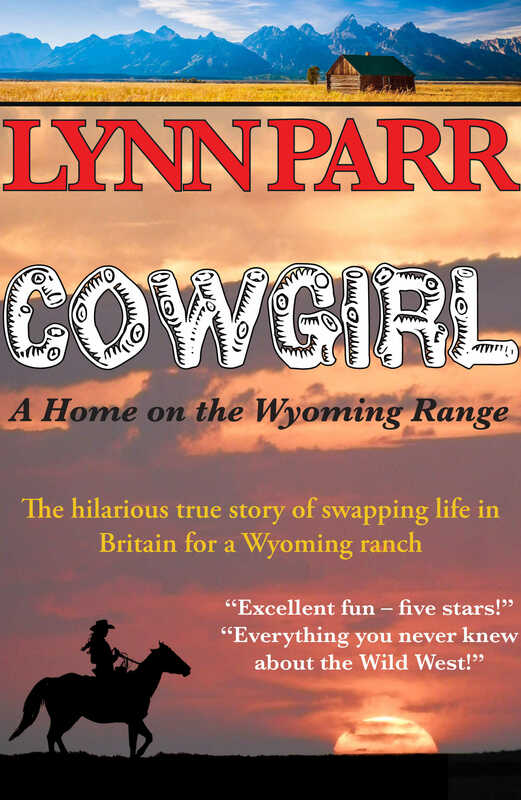 Published by This England Books. 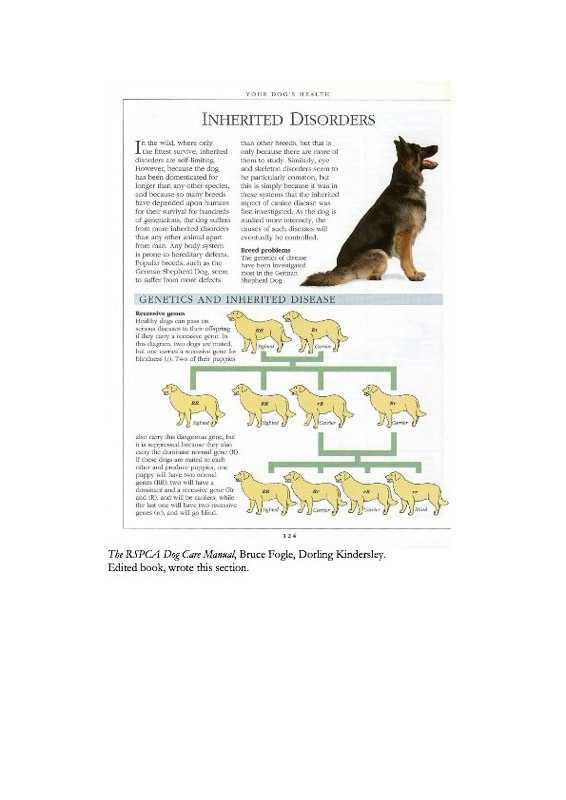 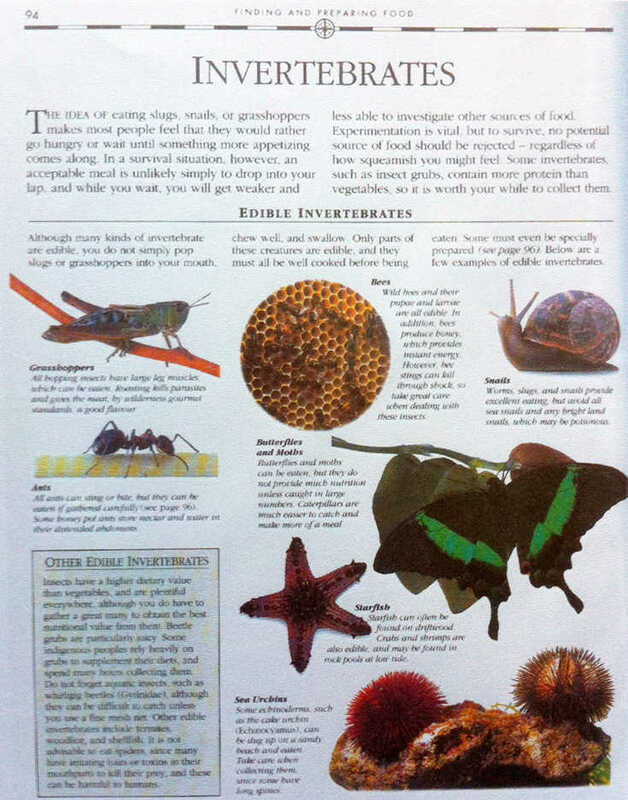 Inherited Disorders In the RSPCA Dog Care Manual, Dorling Kindersley.